Disorderly conduct is a very common offense for people to be charged with in Philadelphia. Though less serious than a felony, disorderly conduct is still a crime, and as such, can lead to fines and incarceration. Disorderly conduct will also give you a criminal record if you are found guilty, which can make it much harder to find work, obtain loans, and earn the professional licenses or permits you need to support your family and achieve your dreams. 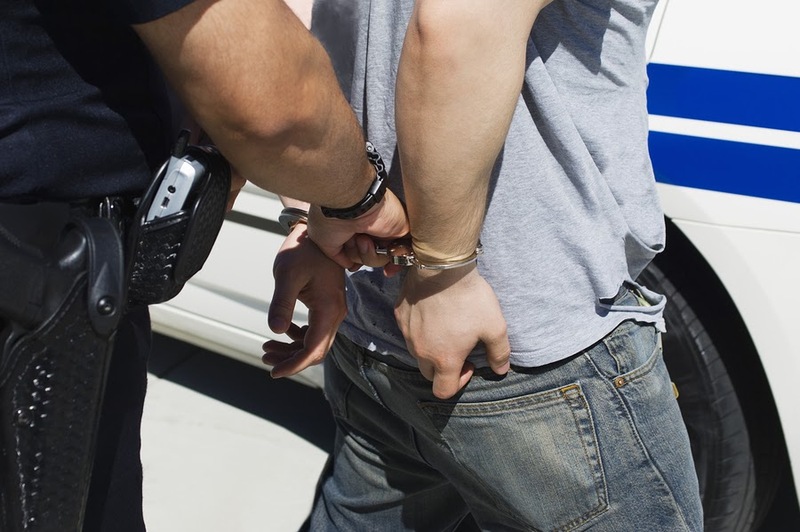 If you have been charged with disorderly conduct in Philadelphia, you have a very short window of time for responding to the accusations before a warrant for your arrest is issued. If you, your spouse, your son or daughter, or a family member was charged with or arrested for disorderly conduct, it’s important to act quickly by contacting a Philadelphia criminal defense lawyer for legal help. What is Disorderly Conduct in Pennsylvania? Disorderly conduct has a broad legal definition in Pennsylvania, which can work for or against a defendant. On one hand, there are numerous situations that can lead to disorderly conduct charges – but on the other, many defense strategies can be employed to discredit and potentially beat the charges. Created an “unreasonable” amount of noise. Made an “obscene gesture” with your hands or body. Caused a dangerous or “physically offensive” condition, by any means, which did not serve a “legitimate” purpose. Based on this definition, many disorderly conduct charges arise from street altercations, bar scuffles, or fights at sporting events or in parking lots. Intoxication is often, but not always, an alleged factor. Incidents of disorderly conduct that specifically involve fighting or violence may lead to more serious criminal charges, such as simple assault or aggravated assault. There are three tiers or levels of criminal offenses in Pennsylvania: felonies, misdemeanors, and summary offenses. First-offense disorderly conduct is generally a summary offense. 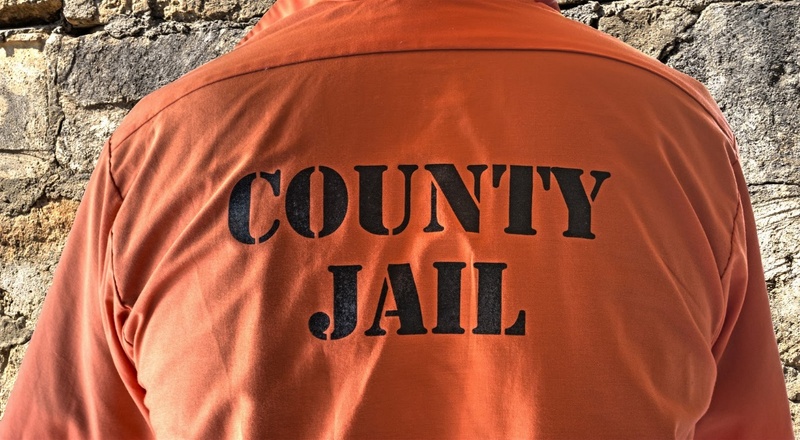 You could be sentenced to jail for up to 90 days (three months), which is the maximum jail sentence for a summary offense in Pennsylvania. Not only is incarceration intensely unpleasant, but in addition, the time away from work could cause you to lose your job. You could be fined up to $300. Because you will receive a criminal record, you will likely find it more difficult to successfully apply for jobs, qualify for loans, and seize other opportunities. If you continue with the conduct “after reasonable warning or request to desist,” disorderly conduct is a third degree misdemeanor, which is more serious than a summary offense. If you are charged with misdemeanor disorderly conduct in Philadelphia, the maximum jail sentence could quadruple from three months to one year, while the fine could increase more than eight-fold, shooting from $300 to $2,500. If you received a summary citation for disorderly conduct in Philadelphia, or were arrested for a misdemeanor offense, you need to protect your rights. The first step is to discuss your situation with a knowledgeable criminal attorney, who can advise you as to the best course of action for responding to the allegations. For a free legal consultation about misdemeanor or summary offense disorderly conduct in Philadelphia, contact the Law Office of Lloyd Long today.